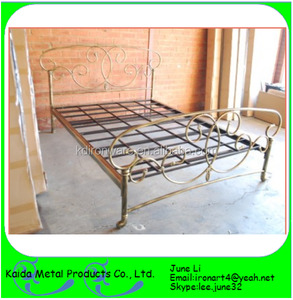 May we help you to optimize your metal beds sourcing9 1. Strategic location: Our factory is located in the famous steel town of Shengfang. 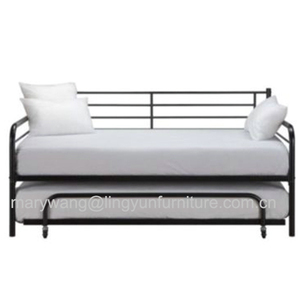 5.Quality control:metal bed day bed 1.Before the order mass production ,we would check quality and color of law material with customers by sending leather of all the production process courier. 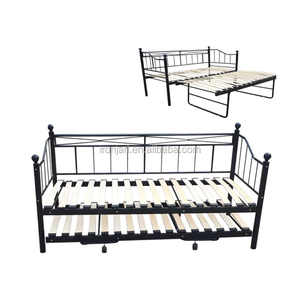 2.When mass production ,we would take photos of all the production process to customer for checking, 3.Every bed quality,qualitity,color,size,checked before packing. 2.Before the order to be confirmed,we check the material,size and leather color very strictly by sample. Loading the products to container is another start of business instead of the end of business. Thanks for glancing our website Please contact us freely Best regards, Hebei Shuangxinte Furniture Co., Ltd.
High quality with competitive prices, exported to many countries and regions, like the most part of Europe, some America areas ,Mexico, Canada and so on. MOQ: 325 pcs with max 2 colors, 700pcs with max 3 colors and 815 pcs with max 5 colors for this item only, mix loading is workable. Warranty for our products: 2 years guaranty for the damage or defect in the process of production, and 1 year for the weak or bed material for bed in daily use. 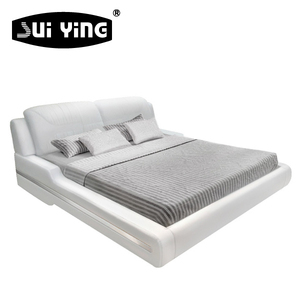 1 YRS Hongsheng Furniture (Fujian) Co., Ltd.
8 YRS Jiaxing Yuanchang Furniture Supplies Co., Ltd.
Alibaba.com offers 25,055 modern day bed products. About 33% of these are beds, 4% are sun loungers, and 3% are rattan / wicker chairs. 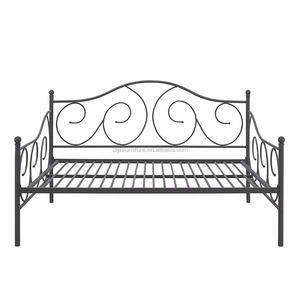 A wide variety of modern day bed options are available to you, such as genuine leather, rattan / wicker, and metal. You can also choose from modern, antique. 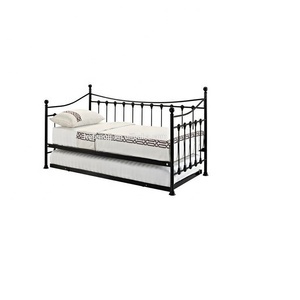 As well as from soft bed, bunk bed, and wall bed. And whether modern day bed is no, or yes. 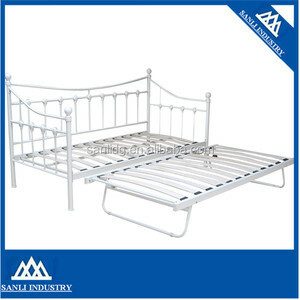 There are 25,055 modern day bed suppliers, mainly located in Asia. The top supplying country is China (Mainland), which supply 100% of modern day bed respectively. 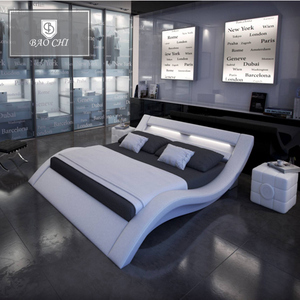 Modern day bed products are most popular in North America, Western Europe, and Eastern Europe. You can ensure product safety by selecting from certified suppliers, including 3,572 with ISO9001, 1,243 with Other, and 1,195 with ISO14001 certification.